Artificial intelligence (AI) is having a profound impact on individuals, businesses, and governments, but what is required to get ahead and stay ahead of the AI curve is not well-understood. 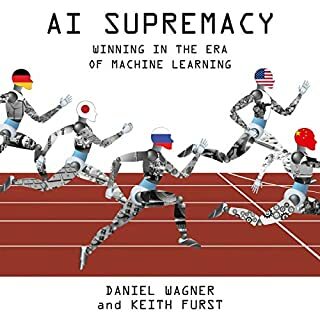 AI Supremacy is a comprehensive guide to AI’s impact on a societal and global level and provides a vision for how AI and machine learning will likely influence the way business is done, societies function, and governments interact in the future. 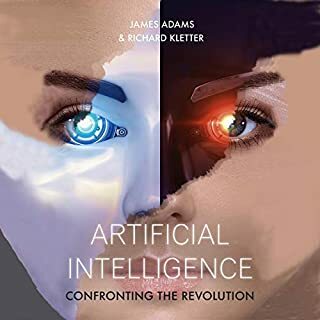 In this ground-breaking work, James Adams and Richard Kletter clearly explain the potential and likely ramifications of AI. They show how ill-prepared we are for the forthcoming "fourth industrial revolution" and look at how human beings might fare as it unfolds. Meticulously researched and extensively referenced, this audiobook to the brave new world is created by two highly credible authors, who use all of their experience, insight and contacts to give listeners a privileged look into that which is to come. 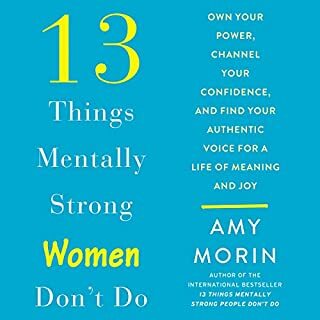 International best-selling author and leading global expert on mental strength Amy Morin turns her focus to feminism, explaining what it means - and what it takes - to be a mentally strong woman in the age of the #MeToo and #TimesUp movements. 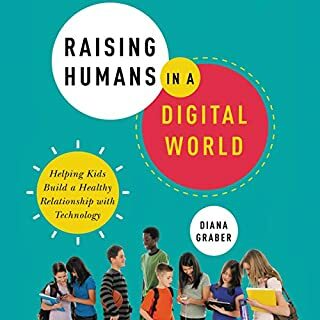 Digital literacy advocate Diana Graber demystifies the complicated digital landscape facing today’s kids and provides answers for parents and teachers eager to show them how to use technology as an empowering force in their lives and in their role as future leaders. A provocative look at the new digital landscape of childhood and how to navigate it. 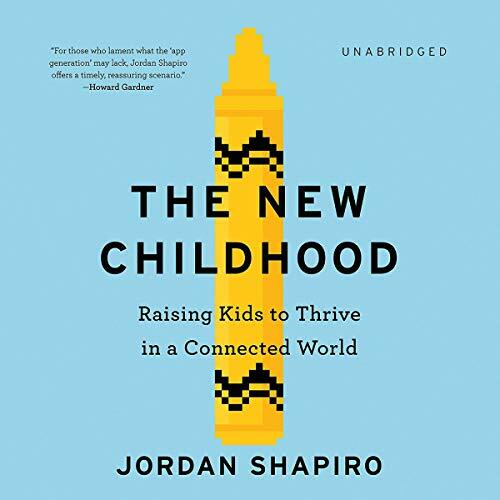 Shapiro offers concrete, practical advice on how to parent and educate children effectively in a connected world and provides tools and techniques for using technology to engage with kids and help them learn and grow. 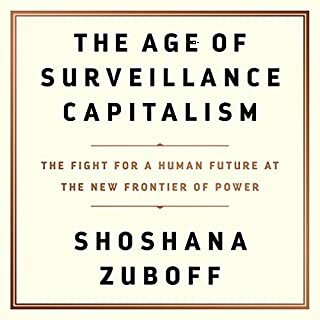 He compares this moment in time to other great technological revolutions in humanity's past and presents entertaining microhistories of cultural fixtures: the sandbox, finger painting, the family dinner, and more. But most importantly, The New Childhood paints a timely, inspiring, and positive picture of today's children, recognizing that they are poised to create a progressive, diverse, meaningful, and hyperconnected world that today's adults can only barely imagine. Being the parent of an eleven year old and a seven year old, this book served as an eye opening paradigm shift in understanding their generation’s relationship with the ‘screen’. A sincere note of appreciation to the author for such an important and well written piece. 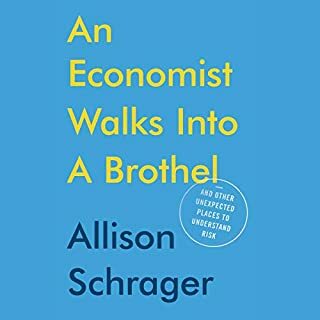 in spite of so many opportunities to expand his thesis to other relatable topics, the author focuses so hard on video games. I would have liked to hear more about other technologies and exposures children will experience in the 21st century.